We specialize in the procurement of comparator drugs for clinical trials and research and development purposes. 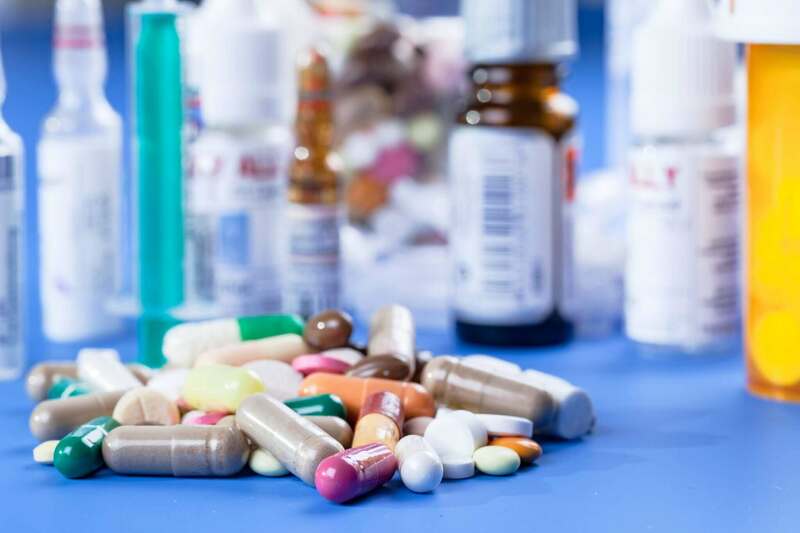 Midwest Pharmaceuticals, Inc. is a fully licensed facility for pharmaceutical distribution/wholesale which operates out of the great state of Michigan. We specialize in the procurement of comparator drugs for clinical trials and research and development purposes. 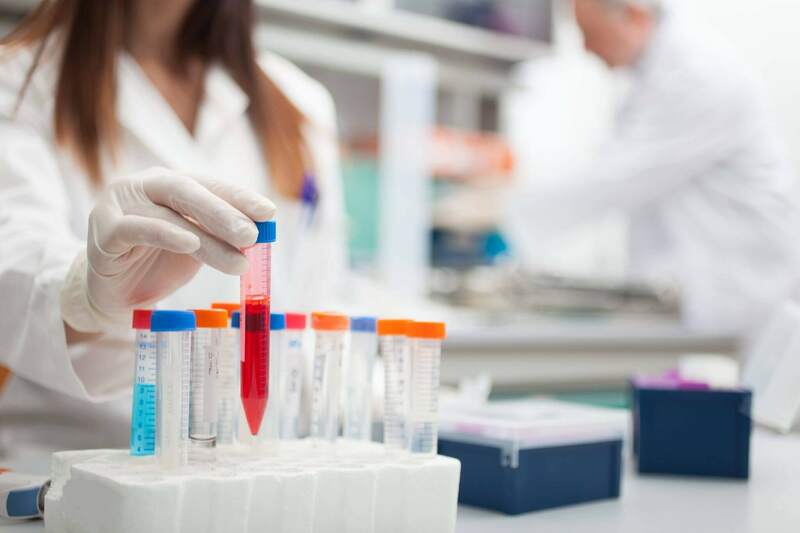 We provide fast and reliable service for our clients to assure a seamless clinical trial experience. 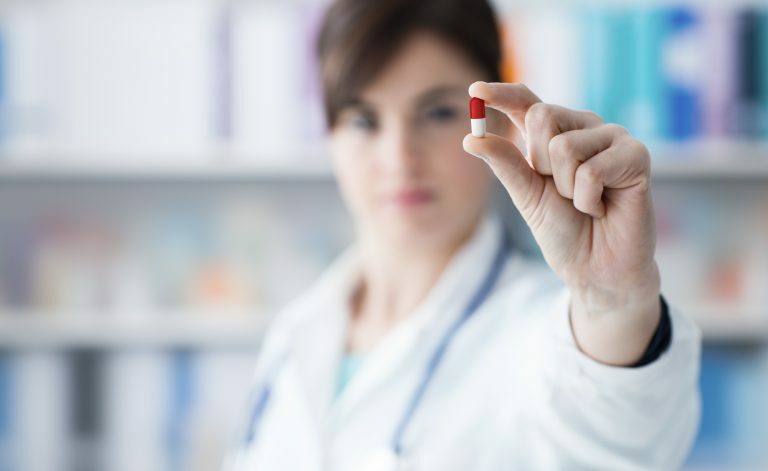 We work tirelessly on locating any and all products our clients request, even those pharmaceuticals that are considered in short supply or are specialty in nature. We pride ourselves on superior services that include, but are not limited to priority overnight shipping, real-time order tracking and hassle-free ordering processes. We deliver products of the utmost quality and purity, and all steps are taken for product verification. Looking for a firm to represent your product in the US market? We specialize in launching new generic products and accumulating high volume sales with minimal operational overhead. We dedicate all our resources to assuring your product is represented appropriately, priced effectively and sold to the right vendors to assure success. Our focus is sourcing FDA Approved pharmaceuticals and comparator drugs to supply CRO’s , Biotech firms, and Research facilities. We have experience with selective lots, cold chain, specialty and large quantity orders. 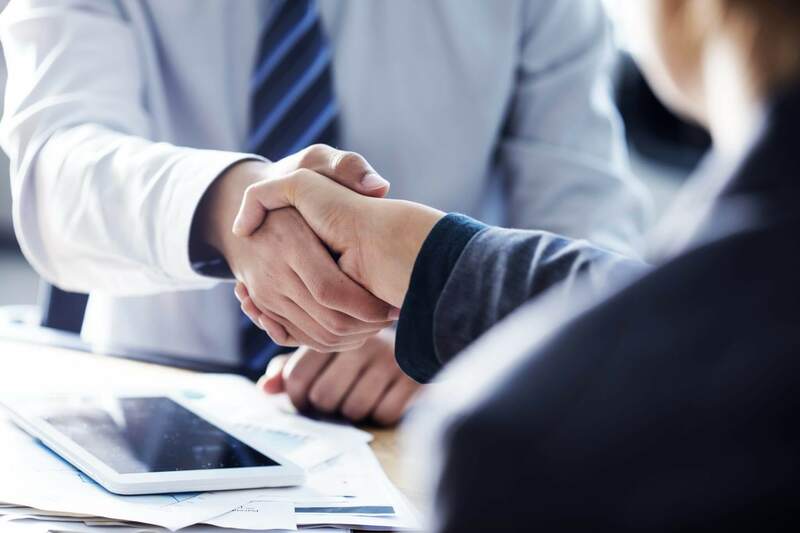 Our turnaround times are exceptional and communication with our overseas clients is made easy due to the transparency and dedication our firm has to all of our clients. We can work with your team with regards to logistical and custom clearance matters. We provide certificate of origins for all export orders and are familiar with the intricate and meticulous details required of all documentation necessary to successfully clear customs in various countries. Midwest Pharmaceuticals specializes in procuring back ordered/shortage and difficult to find medications. We scour our nationwide resources and work with our industry partners to get the “in need” pharmaceutical products into the hands of the people who need it most. Midwest Pharmaceuticals, Inc. an industry leader in comparator and reference drug supplies. Our Steady dedication to servicing clinical trials and research through reliability and dependability is what makes Midwest Pharmaceuticals an industry leader in comparator and reference drug supplies. Whether it be small quantity orders for specialty items or large-scale clinical trials with requirements in the thousands – we have the team and dedication to support all your pharmaceutical needs. We work directly with a global network of manufacturers, approved distributors/wholesalers and audited suppliers to assure a steady and consistent supply of pharmaceutical products. 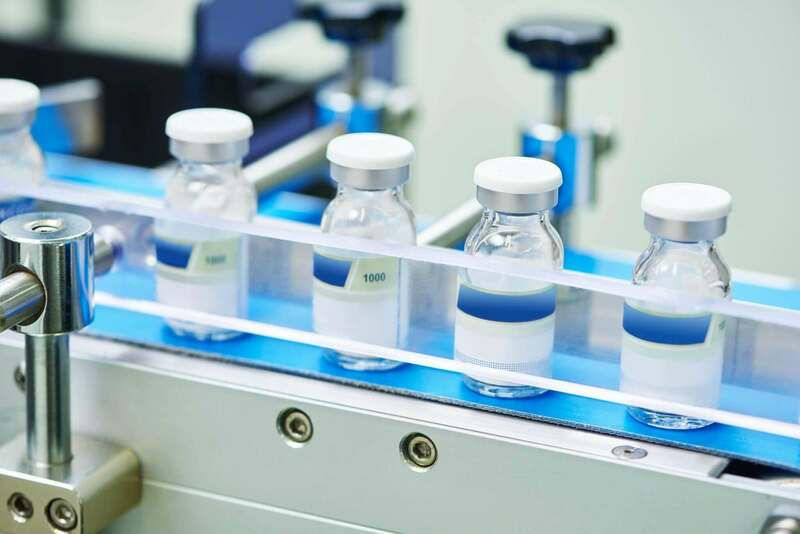 It is this unmatched sourcing capabilities which allows us to provide access to comparator drugs for use in clinical trials and research and development around the globe. Our focus is sourcing FDA Approved pharmaceuticals and comparator drugs to supply CRO ’s, Biotech firms, and Research facilities. We have experience with selective lots, cold chain, specialty and large quantity orders. Our turnaround times are exceptional and communication with our overseas clients is made easy due to the transparency and dedication our firm has to all of our clients. Our in-house team of experts looks after complex regulatory environments, quality control, and compliance standards. We source comparator drugs using smart strategies to keep your expenses well within budget. Sourcing comparator drugs from approved wholesalers and or directly from manufacturers. Provide complex regulatory compliance, quality control and necessary product documentation. Provide drug-related necessary documents like MSDS, COO and Pedigree documents as applicable. Providing cost effective cold chain logistics. Procurement of products from country of origin. We have in-depth knowledge of the pharmaceutical marketplace within the EU, North America, Asia and Other parts of the World. We can support global clinical trials and clinical research of all sizes. We can supply comparator drugs in any quantity with quick and efficient delivery worldwide. Over 20 years of experience sourcing comparator drugs. We are serving pharma’s top and small companies. We have supported more than 1,000 Clinical Trials Globally. Sourcing FDA Approved pharmaceuticals and comparator drugs at the lowest price. Our wide portfolio covers the broadest range of commercial medicines, both branded and generic. Midwest Pharmaceuticals is here to service all of your clinical trial and comparator drug needs! Midwest Pharmaceuticals, Inc. is a fully licensed facility for pharmaceutical distribution/wholesale which operates out of the great state of Michigan. We Specialize in the procurement of comparator drugs for clinical trials and research and development purposes. © 2018 Midwest Pharmaceuticals, Inc. All rights reserved.